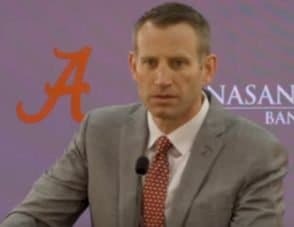 Shortly after firing Avery Johnson, the University of Alabama has hired Nate Oats as their next basketball coach. Oats comes to Tuscaloosa from the University of Buffalo. Oats is one of the hottest names in coaching circles. In his four seasons as head coach of the Bulls, Oats lead his team to three NCAA Tournaments, and consecutive 2nd round appearances in the NCAA Tournament. He was 96-43 overall. The 32 wins this past year set a program record. Oats is known for his up-tempo and tough style of play. According to KenPom, Buffalo was ranked in the top 35 of both offensive (21st) and defensive (31st) efficiency. Buffalo also ranked 12th nationally in tempo and ranked 5th in scoring offense. Oats will need to work hard to bring that high tempo, efficient offense to Alabama. The Tide ranked 104th in offensive efficiency this year. One of the most interesting things about Nate Oats is that 6 years ago, he was a full-time high school teacher and basketball coach. He spent over a decade coaching at Romulus High School in Detroit, Michigan. 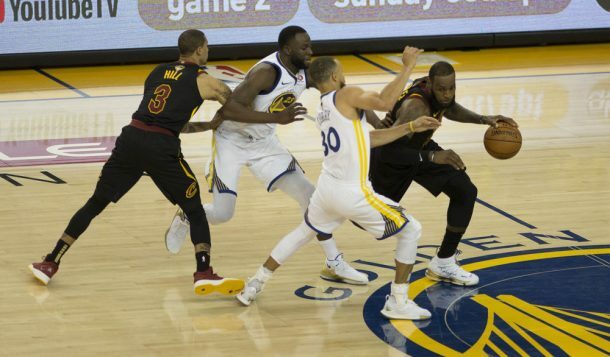 He turned the high school into a basketball powerhouse, all while selling snacks out of his classroom to fundraise for the program.